The Novel, Novella or Short Story? A novel is clearly a much more complete story than either a novella or a short story can ever be. It is a slice of life, as Henry James referred to it. But in that slice, there is everything one can generally imagine. It has chunks of time chosen for its plot but seasoned and garnished with experience to blend the “what happened” with the “can happen if life”. It has complexity within its segments of beginning, middle and end unless it is an experimental novel of a modernist or postmodernist kind. In novels, authors can enter in a manifest way and put their point of view clearly for readers to see. A novel can be a social document or a personally worked out view of life. Its length provides leisure to the author to make it whatever its conception requires. The novel should ideally be more than 65,000 words though there have been shorter novels, like George Orwell’s Animal Farm. In today’s publishing scenario, novels are becoming shorter to save money and paper. The average reader has lesser time at their disposal and a very long novel can deter the reader from buying it. E. M. Forster believed that a novel must tell a story and that is its primary aim. Many believe that it should show rather than tell the story directly. 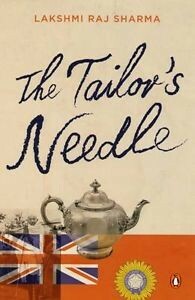 I consciously wrote my second novel in fewer words than I had done in the case of The Tailor’s Needle. 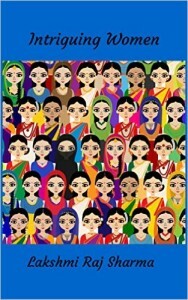 This novel, Emancipation, is likely to be published soon. A novella should be much shorter, ranging between 20000 and 40000 words. It will still have its eye on the storyline but the niceties and details of a novel will not always find a place in a novella’s scheme. The telling can precede the showing in a novella because there is less space to accommodate things in. The story is naturally told in a more threadbare manner, with fewer conflicts in the plot than one finds in a novel. A novella often does away with chapter divisions to enable a reader to read it in a single sitting. It is a quick journey through a plot. A novella is sometimes difficult to sell to a publisher. A short story is even shorter than a novella and is supposed to contain a single emotion. It generally revolves around one main character. It is something like a lyric though there are several kinds of stories and no one definition will suffice for all. If a publisher is to be got round, a short story collection or anthology should normally be linked thematically. There should be some connection between the stories to allow the reader to link them in his mind. A short story should have more than a thousand and less than twenty thousand words. It should be short enough to be read in a single sitting. 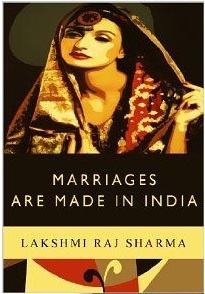 Most of my stories in Marriages are Made in India as well as Intriguing Women can be read in a single sitting. All these three forms of story-telling use narrative. Time must pass as the story moves ahead and we go into some past experience. The narrator need not always be the author. It can be an implied author, who is an “authorial character” that a reader infers from a text based on the way a literary work is written. The point of view or POV is of significance in each of these forms but more so in a novel. 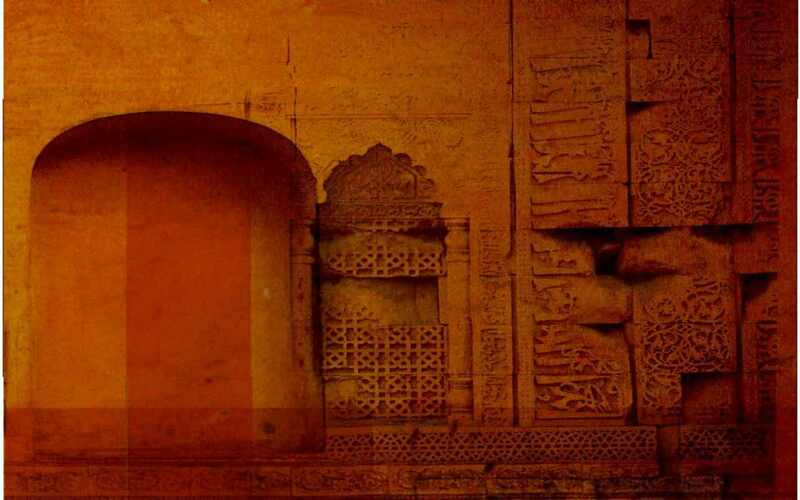 Saba & Nisha: A Love Story is an extremely interesting novella which gives the true definition of love.